As a food blogger, I always admire creative food photography. When I saw this series called Recipes by German artist Nora Luther and Pavel Pecker, I was blown away. 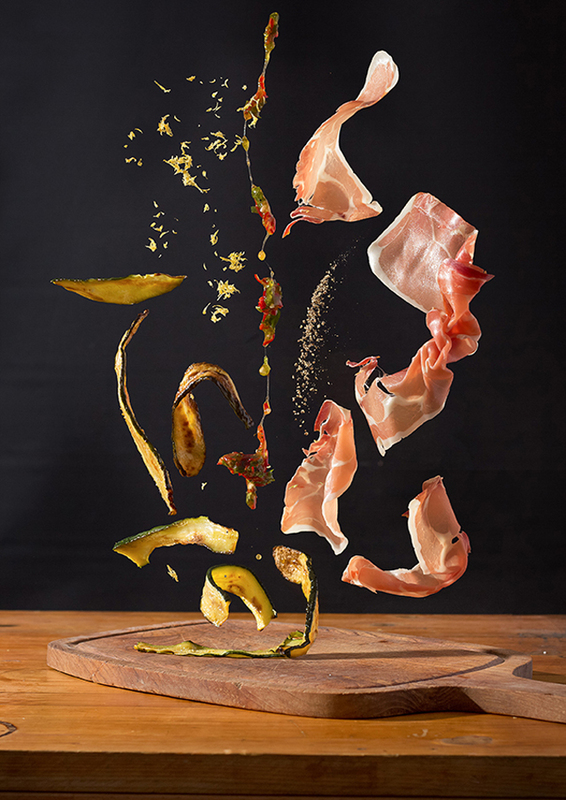 These dynamic photos bring food to life on a whole new level. 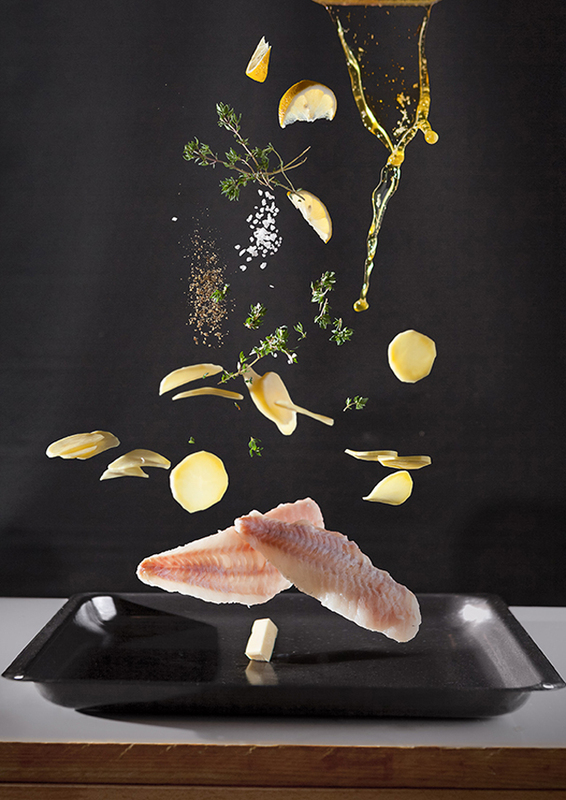 The photos show the ingredients and how the dish is put together, but leaves the final cooked dish to your imagination. 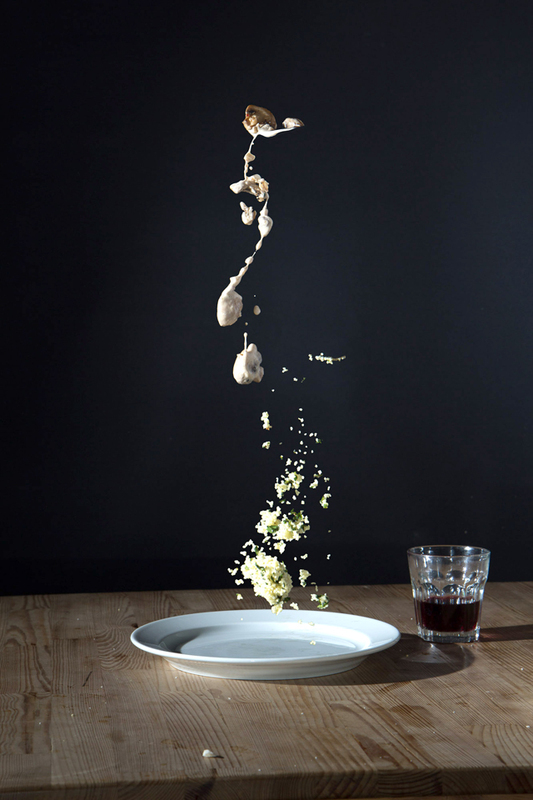 Who knew food could have such movement! 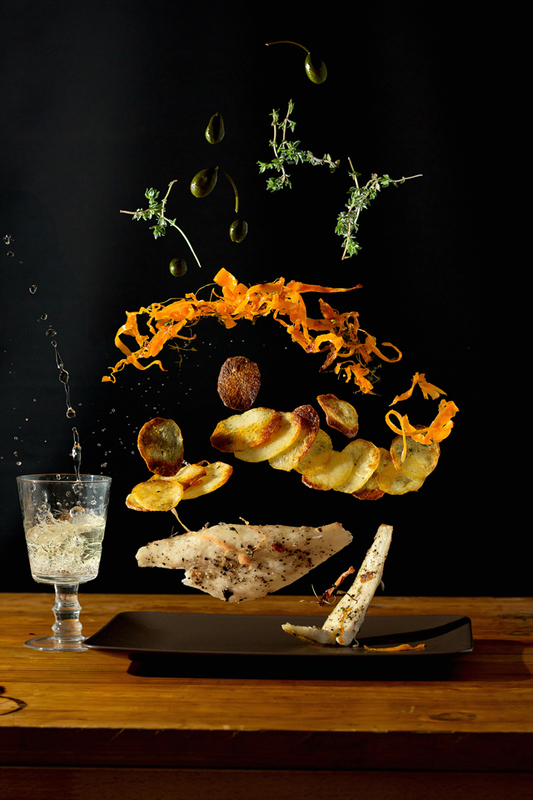 Beautiful, creative and artistic presentation of food!! Is there a way to purchase prints of these photos? might help your web site. This is amazing!! I could seriously look at these ALL day. 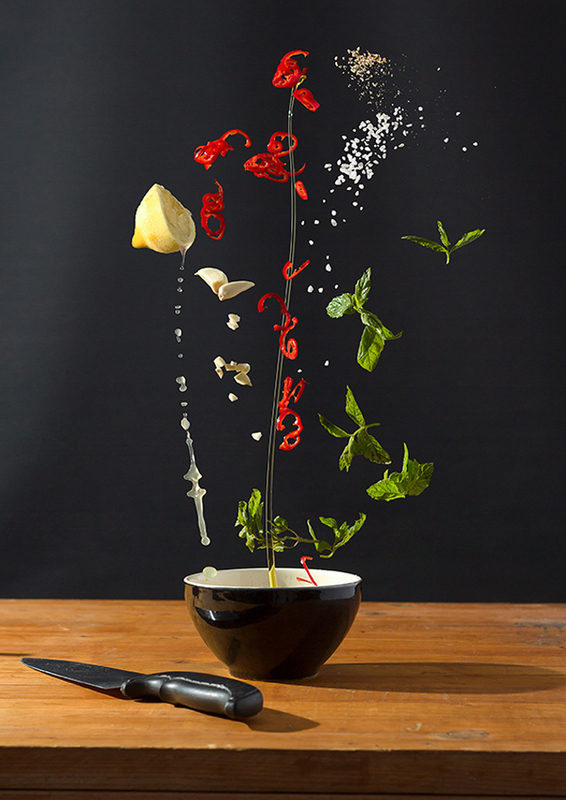 Would love to see more of this….food, art and photography all wrapped in one! Wow. These are so cool. Thanks for sharing them! These are amazing, so beautiful and poetic. I can’t even start to understand how they took these! Too bad she hasn’t compiled them into a book. I would love a copy! I really want to know how they put this photo together it’s amazing. 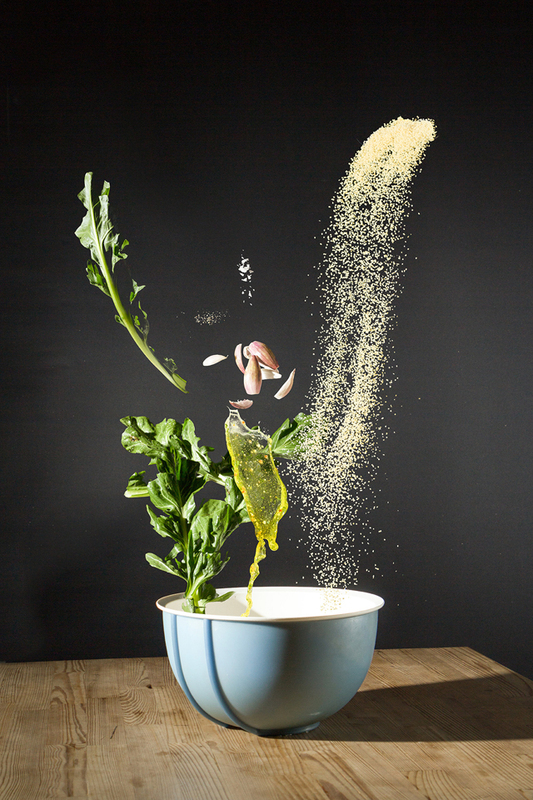 These images are what inspires me to be involved with food.